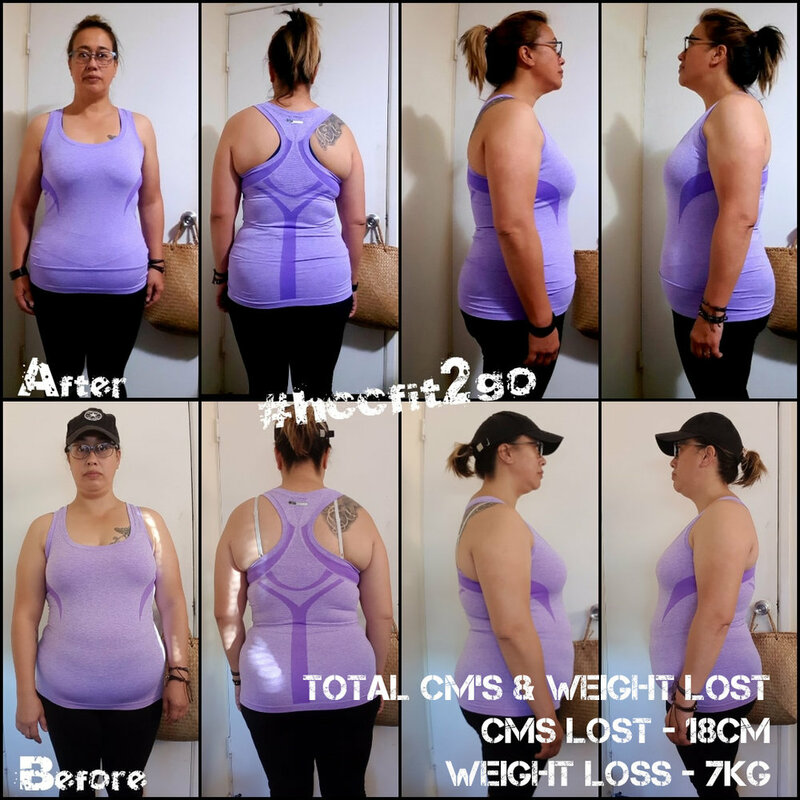 The HCC Fit2Go 6 Week Challenge is about transforming your lifestyle from the inside and out. We will guide you every step of the way via our members support page delivering your personalised meal and training plans right to the palm of your hand through the Fit2Go mobile app. Let us take care of all the finer details removing any guess work and leaving you with the time you need to put them into action. Take control of your health and well-being for once and for all and set yourself up by creating positive changes and new habits to carry you forward past the 6 weeks. The Change Starts With You!